dots cupcakes: Our 2010 Letterpress Calendar! Being the total girly girls that we are, of course we love letterpress! 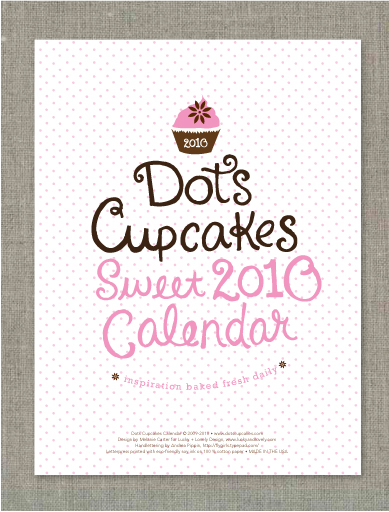 We are absolutely going nuts waiting for our new 2010 Dots Cupcakes Calender to roll off the press. Individually wrapped, with holes and ribbon for hanging on your wall. Each calender is 4 pages of sweet illustrations and inspiring quotes designed by Melanie Carter of Lucky + Lovely, hand lettering by Andrea Pippins of Fly Girl. This Calender is letterpress printed on 100% cotton paper using soy inks. 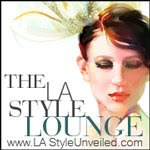 Limited Editions, $12, Pre-order yours today. where do I order? It's too cute-gotta have it!